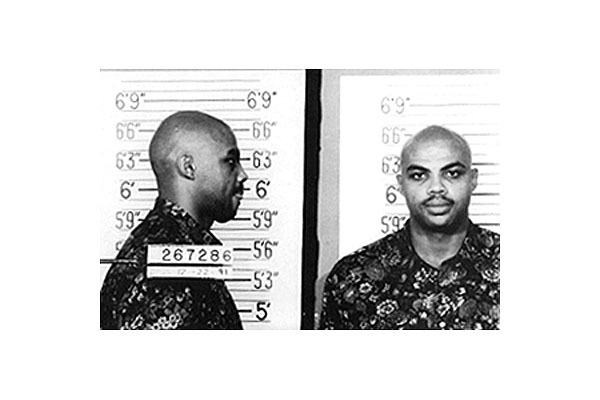 Posted on 02/05/2011, in 1990's, 1991, B, Disorderly Conduct, Philadelphia 76ers. Bookmark the permalink. Leave a comment.